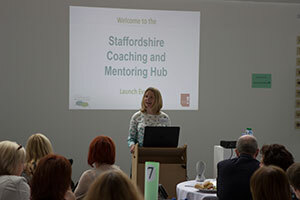 The Staffordshire Coaching and Mentoring Hub launched on 6th July 2016 and is a collaborative project led by a diverse range of partners including Staffordshire University, VAST, Business Enterprise Support and the Staffordshire Chambers of Commerce. 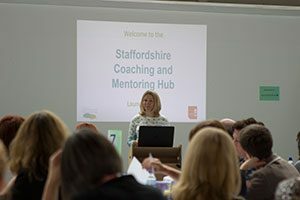 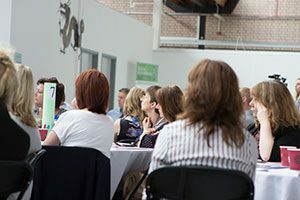 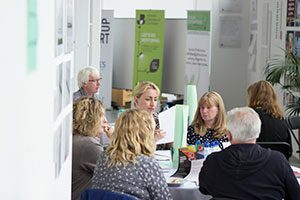 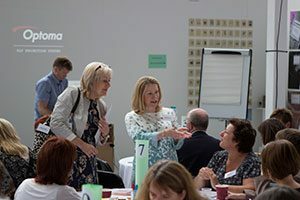 The hub aims to showcase, share and support best practice in coaching and mentoring, bringing together opportunities for development of businesses and learners. 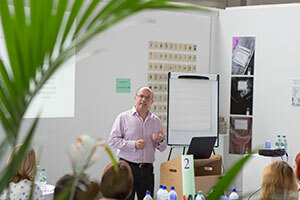 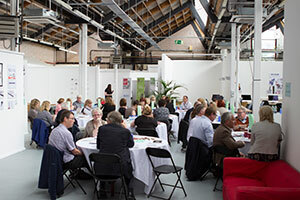 Academics from the University’s Creative Communities Unit received funding through the Higher Education Innovation Fund (HEIF) to launch the project with ambitions to open a Centre of Excellence within three to five years. 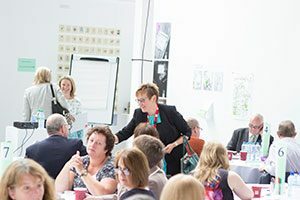 The launch event featured a host of guest speakers including Visiting Professor Paul Fenton who delivered the keynote speech. 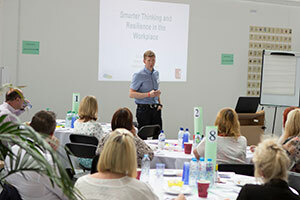 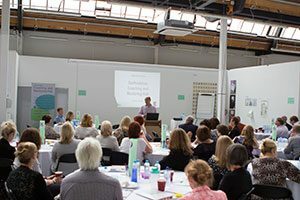 The hub offers a range of services including accredited qualifications, mentoring programmes, one-to-one coaching, bespoke workshops and programmes, online toolkits, consultancy services, research and evaluation.